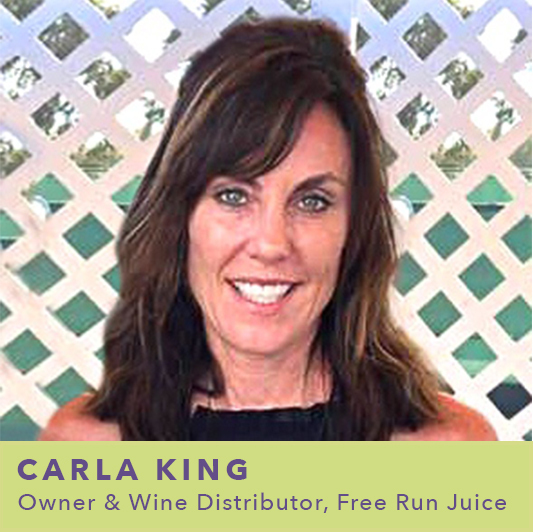 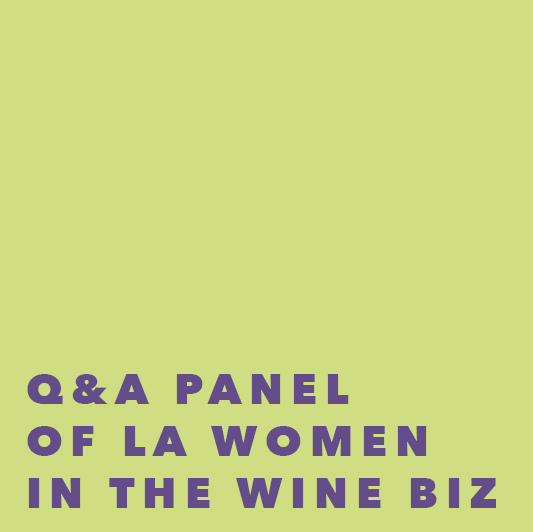 Join us Tuesday, April 23rd at 7pm for our Q&A panel event with five powerhouse women who work in all facets of the LA wine industry. 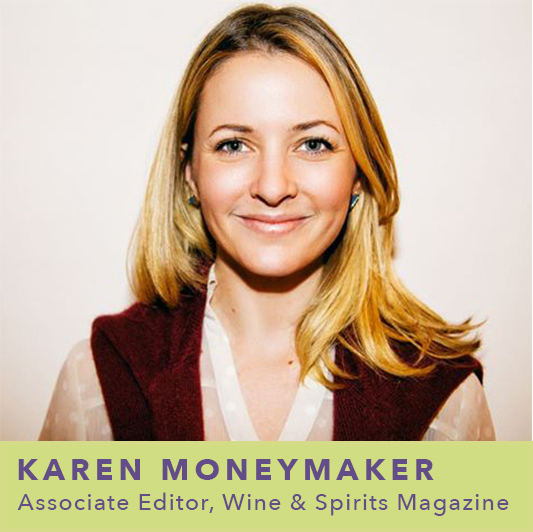 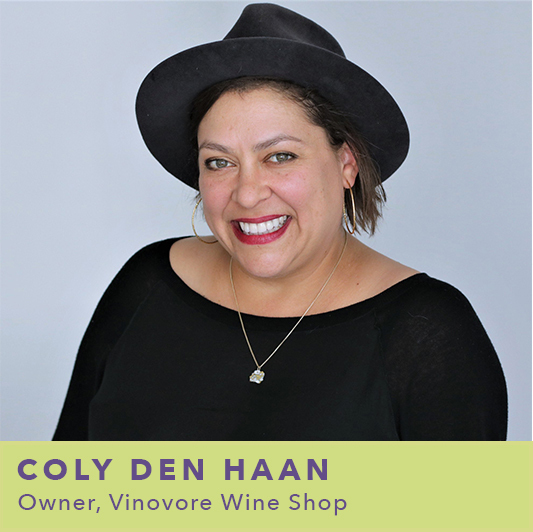 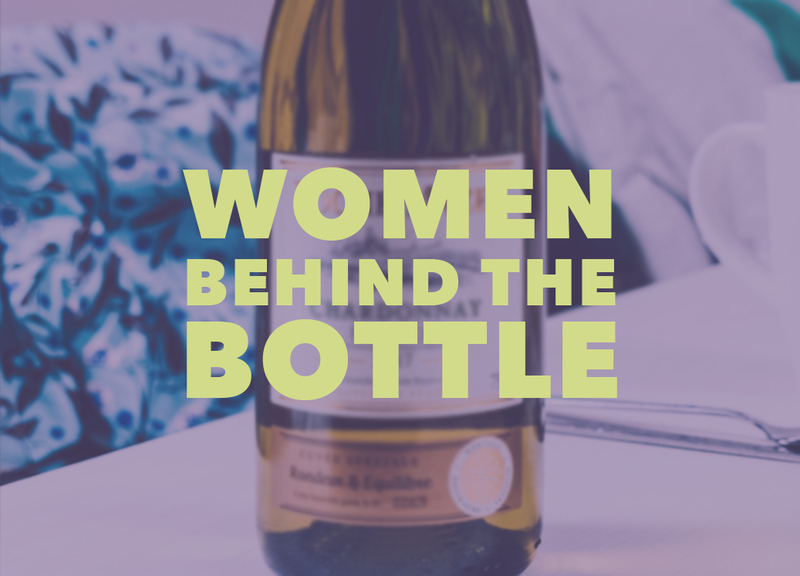 This is a new style of event we're hosting, where you'll get to learn about the experiences of multiple amazing women working in wine right now, from sommeliers to wine shop owners and beyond. 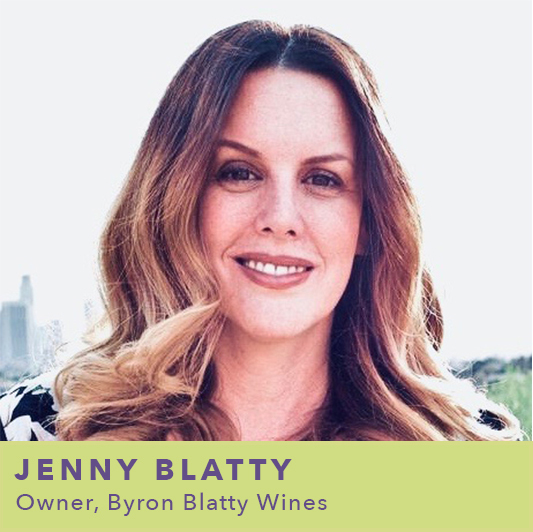 We'll be pouring a different wine selected by each panelist to enjoy during the Q&A. 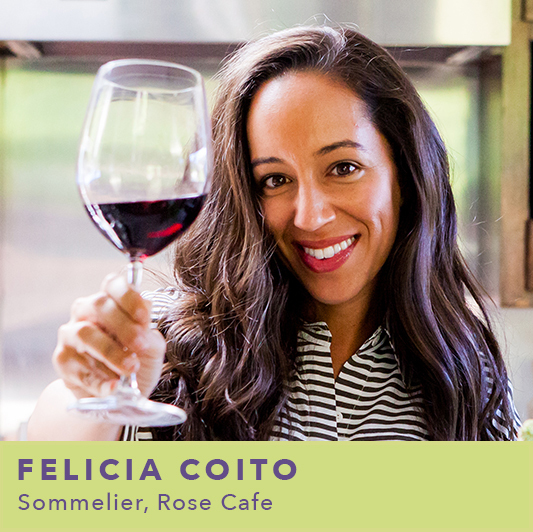 Tickets are $35 for members and $45 for non-members when you purchase by April 17th.